In this review, we are going to learn about the best DRM removal program – TunesKit DRM Media Converter for Mac. Digital Media are the important pillars of any business whether you talk about movies available on iTunes or any tv shows hence DRM technology has been implemented by manufacturers so that nobody can steal the content or media.All media rights are protected by implementing a code which restricts the users to play the media on a number of devices, type of devices, copying of devices. A Digital Media Copyright Act has been created in 1998 By President Bill Clinton in order to prevent the piracy of digital media. What’s the need of DRM Removal Program? All types of digital media are protected hence in order to unlock the media and get complete ownership you need a DRM removal software. Itunes Media cannot be copied to play on other devices such as a tablet. Any audible book cannot be transferred to other accounts. Itunes Movie rental disappears issue. Any media that can playable on iPhone, Ipad etc cannot be playable on Android unless and until you remove DRM. What is Tuneskit DRM Media Converter for Mac? Tuneskit Media is a best DRM removal program that can completely remove DRM from any digital media purchased via iTunes. Easily convert DRM media to MP4, MOV, M4V, MPG, ALV, FLV, MP3 format without hampering the quality. Remove DRM decryption from iTunes movie rentals and purchases. 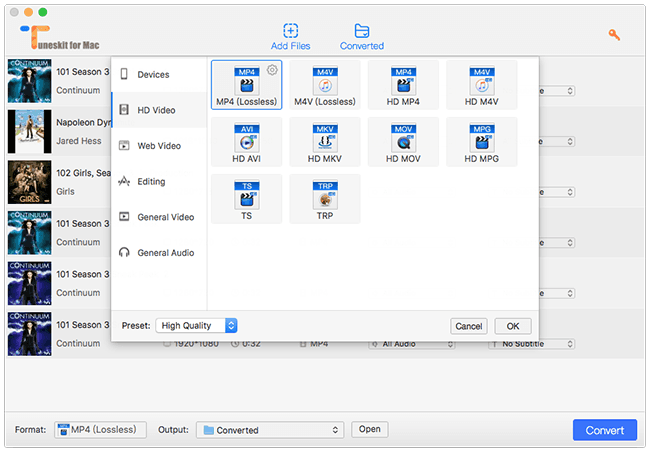 Convert iTunes M4V to DRM-free HD MP4, M4V, MOV, AVI, etc. 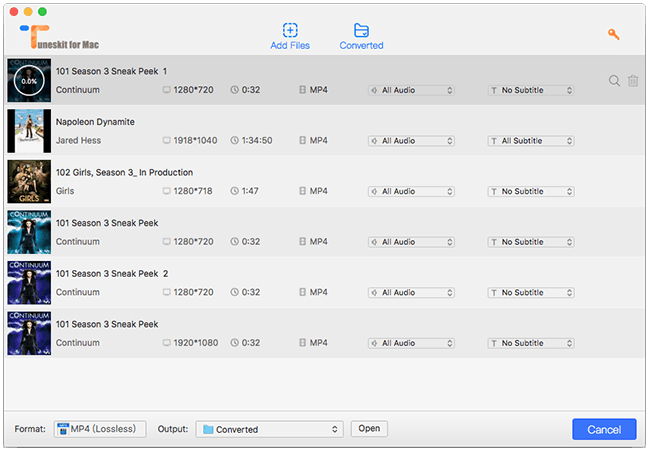 Customize output settings of DRM-free iTunes movies. 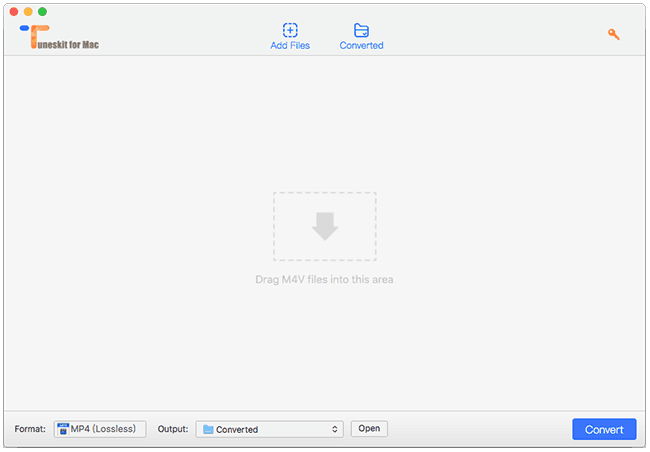 Convert iTunes movies to lossless MP4, M4V. Transfer iTunes videos to ready-made preset of multiple popular devices. Preserve multilingual subtitles, closed captions, and 5.1 audio tracks. Crack DRM at 30x faster speed with high quality. Our team of experts tested DRM removal software thoroughly and they said that anyone can remove DRM using iTunes Media Kit in just 4 simple steps. Add the files by clicking on the button given in the below window which is in blue color. The second option is to drag and drop files the files you want to remove DRM from. Step2:- Select your favorite tracks and subtitles of your choice that you would like to add. Step3:- ln the final step you have to select all those videos that you have to make DRM free as shown in the below screenshot and after selecting videos just click on convert. Why should you use TunesKit DRM Removal for Mac?